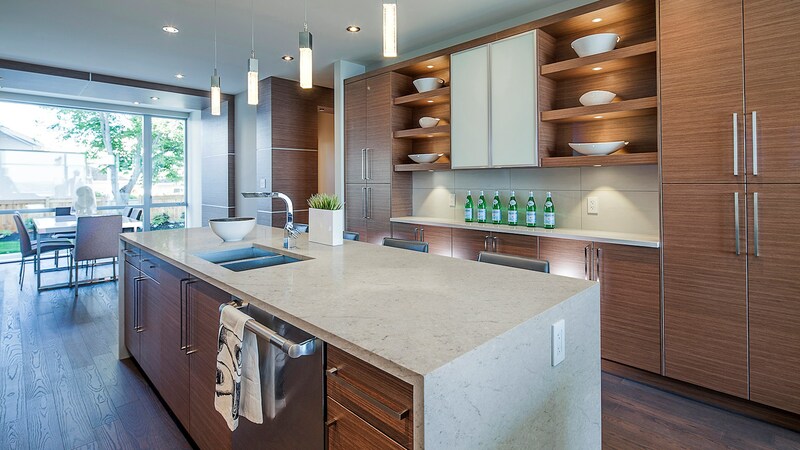 UGM’s exquisite U|Quartz collection provides an abundance of quartz products ideal for any application. 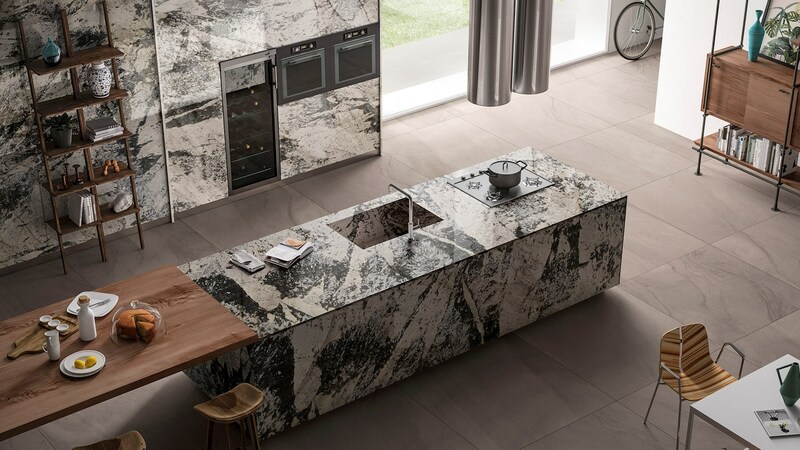 This includes a wide selection of natural looking exotic colors, pure tones, marble-like quartz, and traditional crystal and glass quartz. 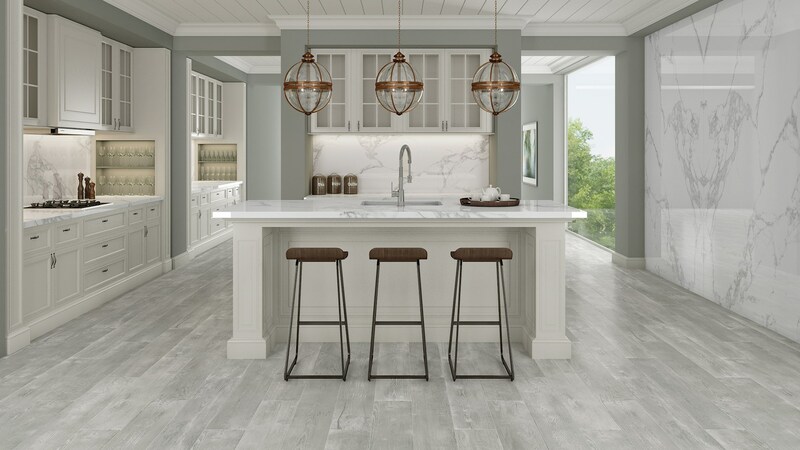 Our carefully designed U|Quartz collection matches elegance with durability, as these surfaces are nonporous and scratch resistant. All U|Quartz products are backed by a 15 year warranty and are NSF approved. 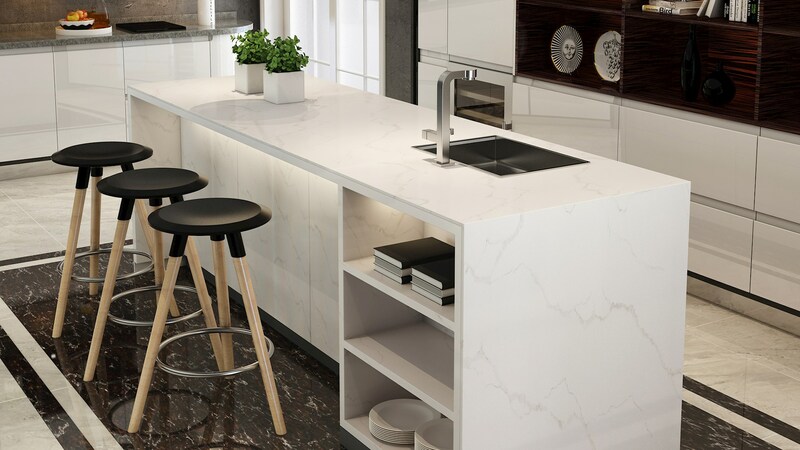 Ascale porcelain is unlike any other ‘sintered’ material in the market. This 12mm thick material is perfect for floor and wall applications, and CAN EVEN BE USED FOR COUNTERTOPS! Ascale slabs do not require tension relief cutting like other Ultra Compact surfaces, which saves time and money. Additionally, unlike quartz, Ascale is UV resistant and be used for exterior applications.